Jim Henson’s puppets, reunited in our conservation lab « Adafruit Industries – Makers, hackers, artists, designers and engineers! 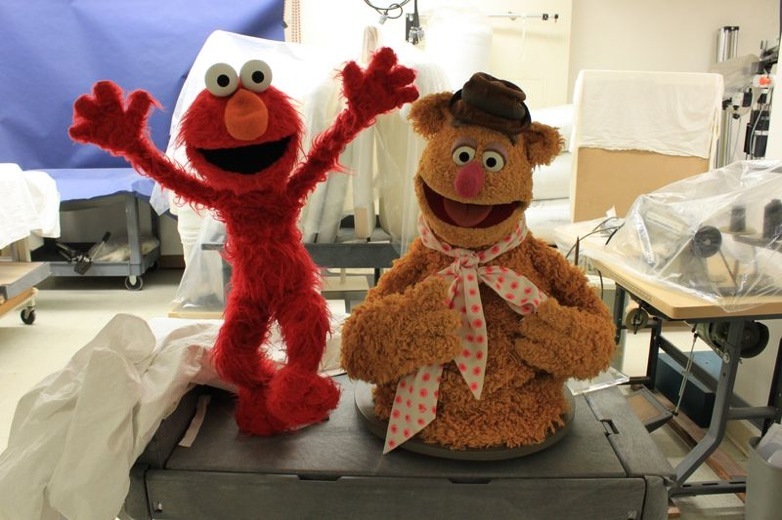 Jim Henson’s puppets, reunited in our conservation lab. 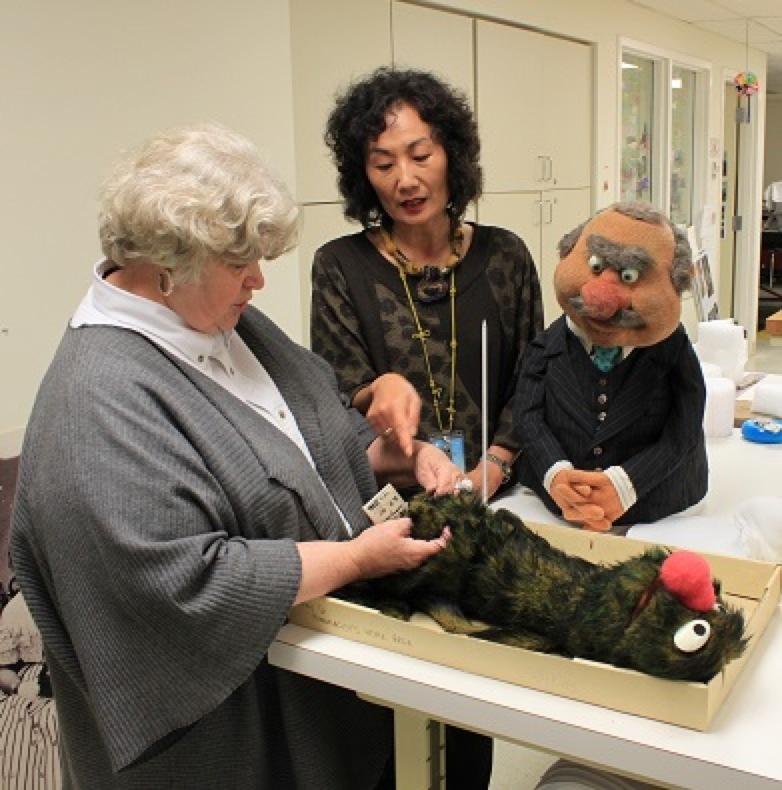 On the anniversary of Jim Henson’s birthday, the National Museum of American History received a donation of more than 20 Henson puppets and props, including characters from The Muppet Show, Sesame Street, and Fraggle Rock. The puppets won’t be on view immediately, but intern Leanne Elston got a behind-the-scenes look at preparations for the donation ceremony and learned about the museum’s efforts to conserve these beloved puppets.